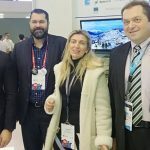 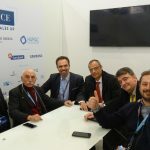 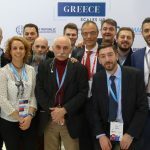 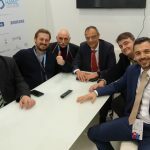 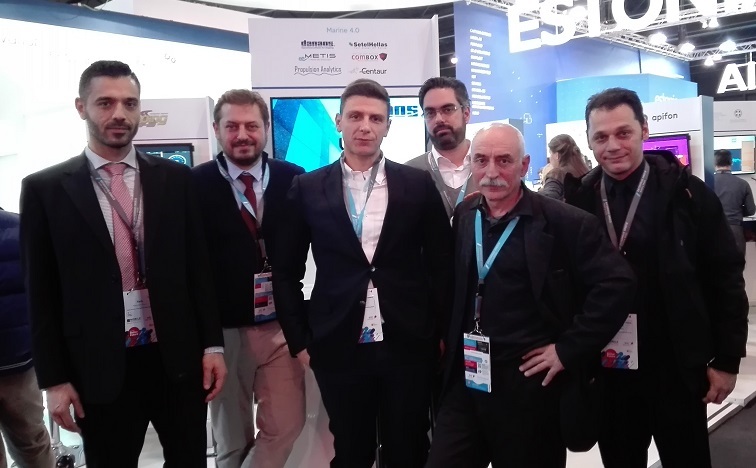 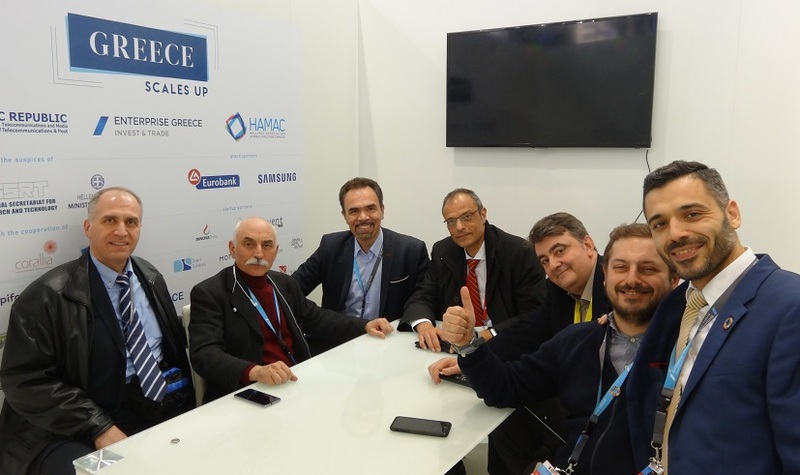 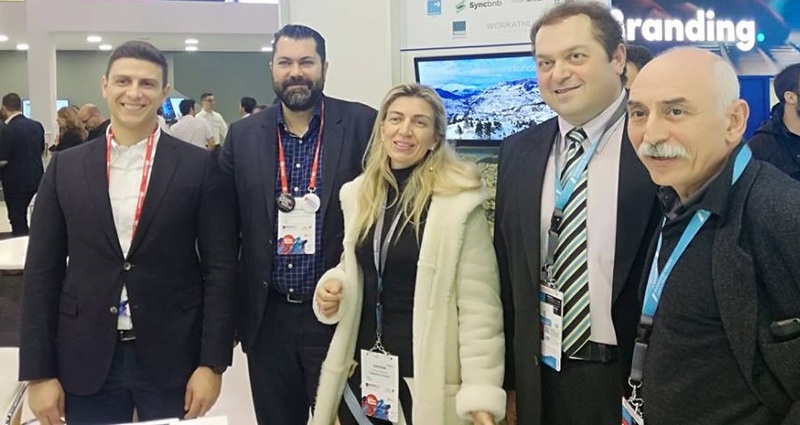 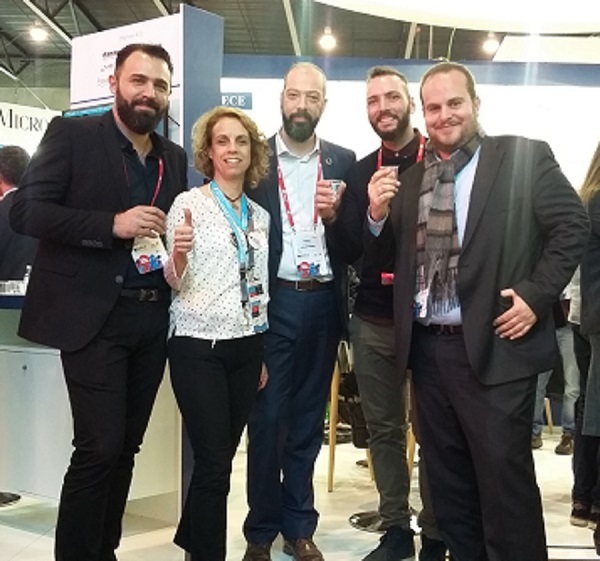 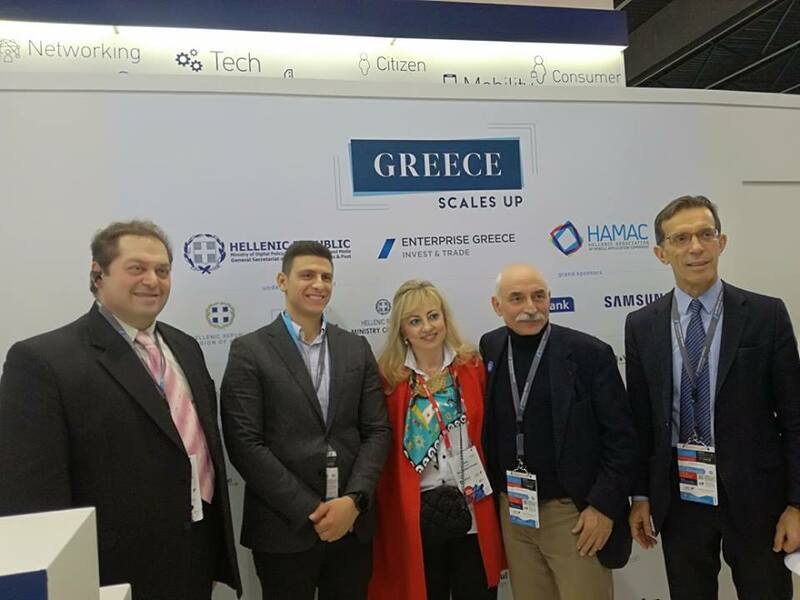 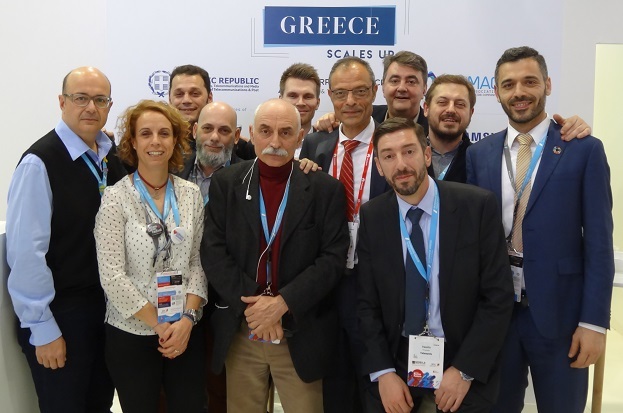 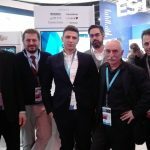 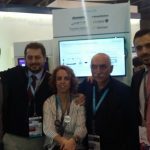 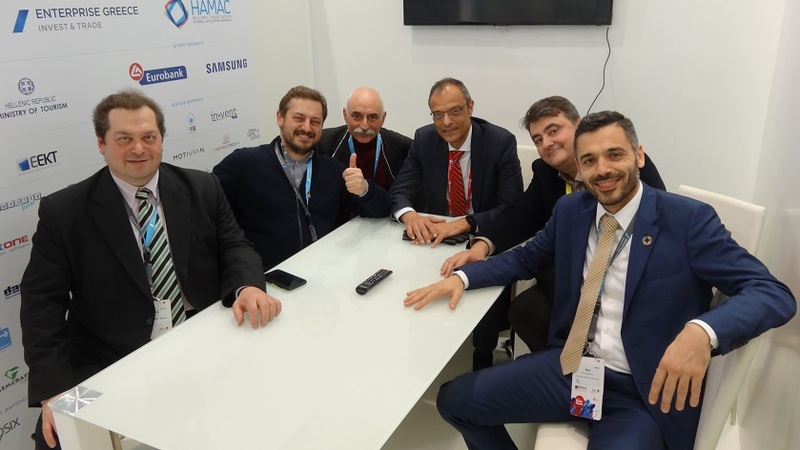 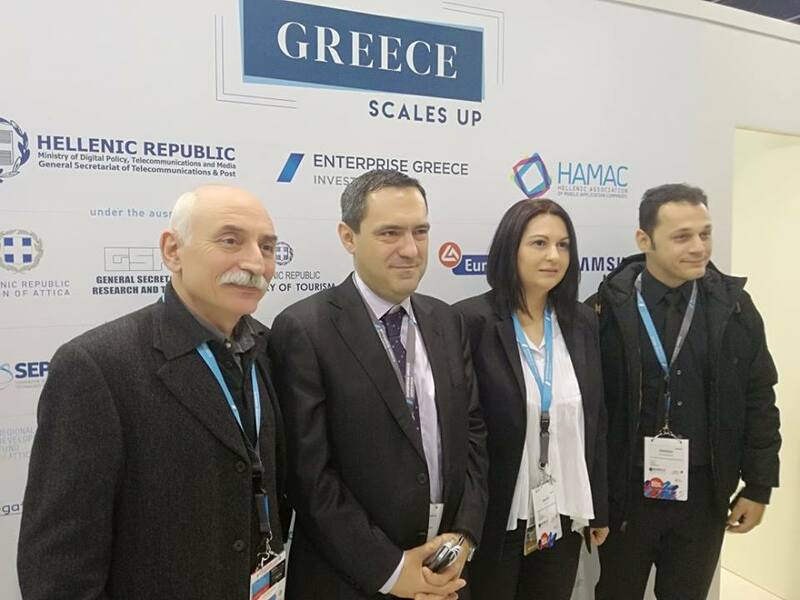 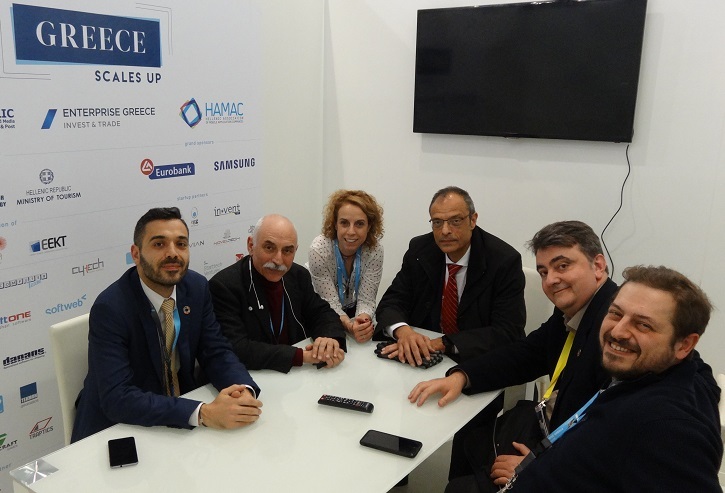 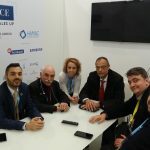 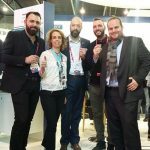 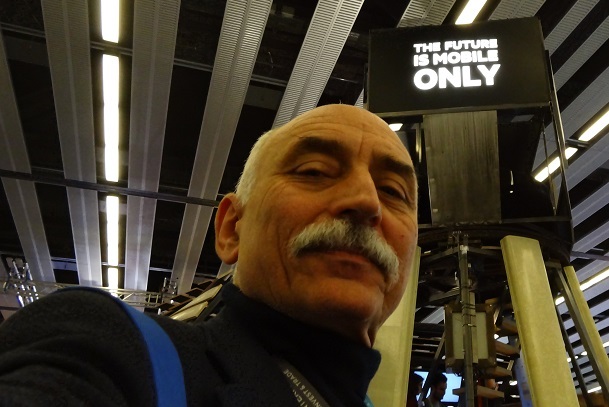 HAMAC organized for the 6th consecutive year the Greek participation in Mobile World Congress, the biggest event in Digital Communication. 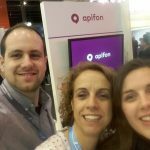 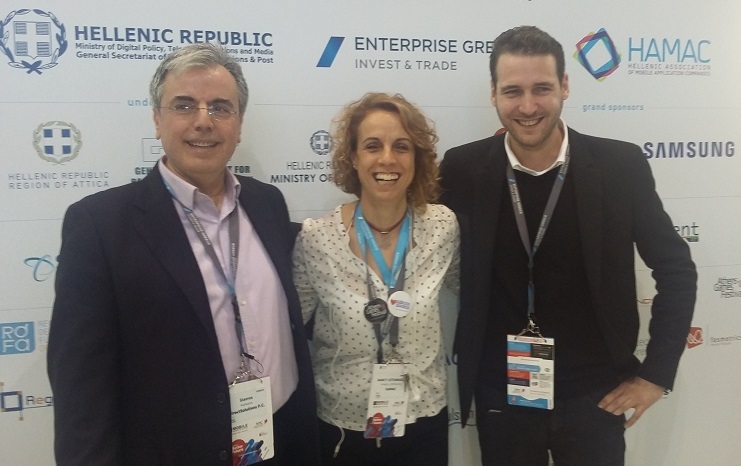 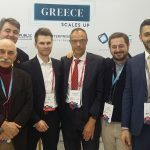 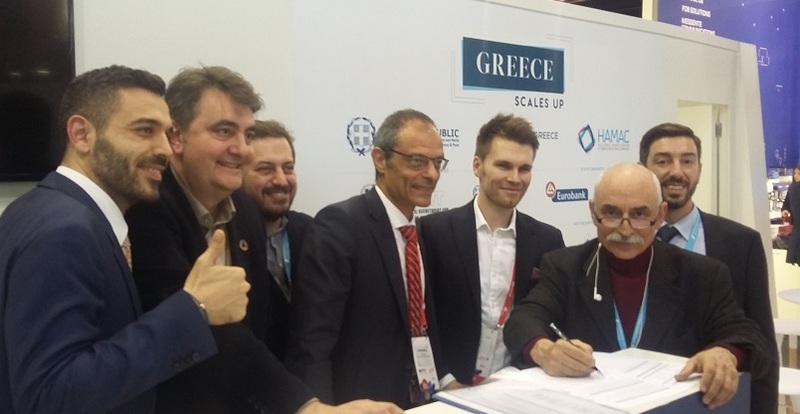 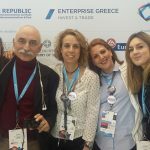 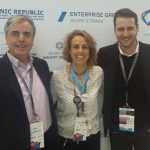 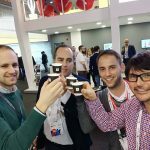 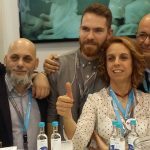 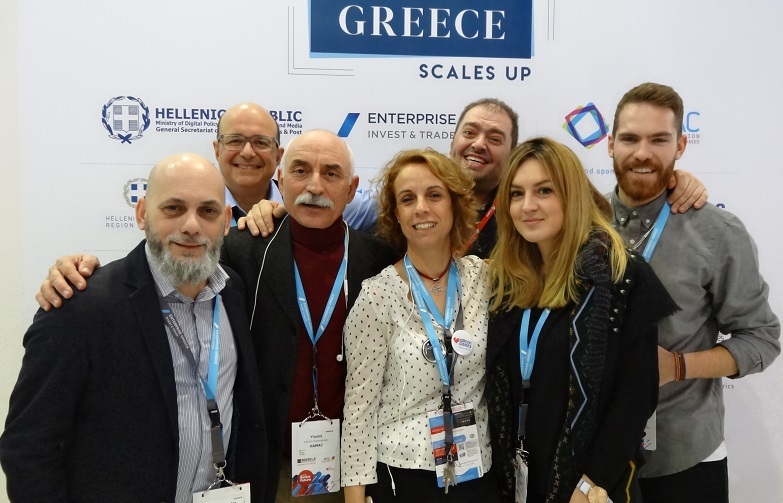 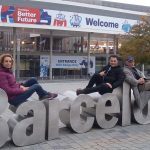 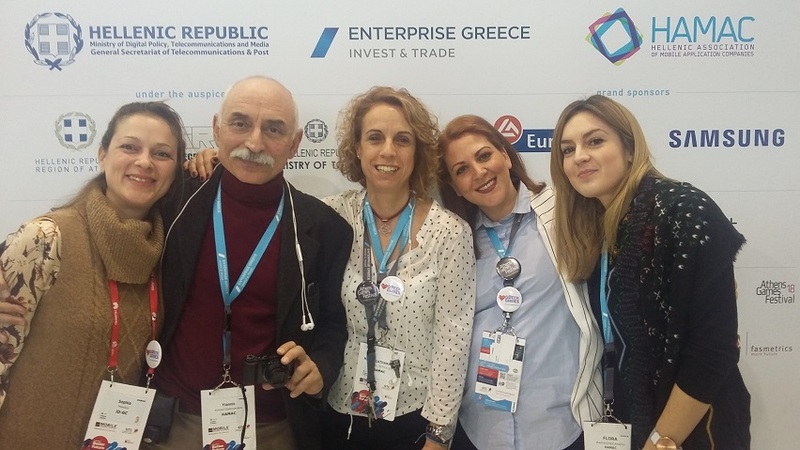 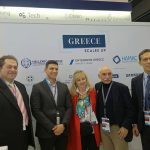 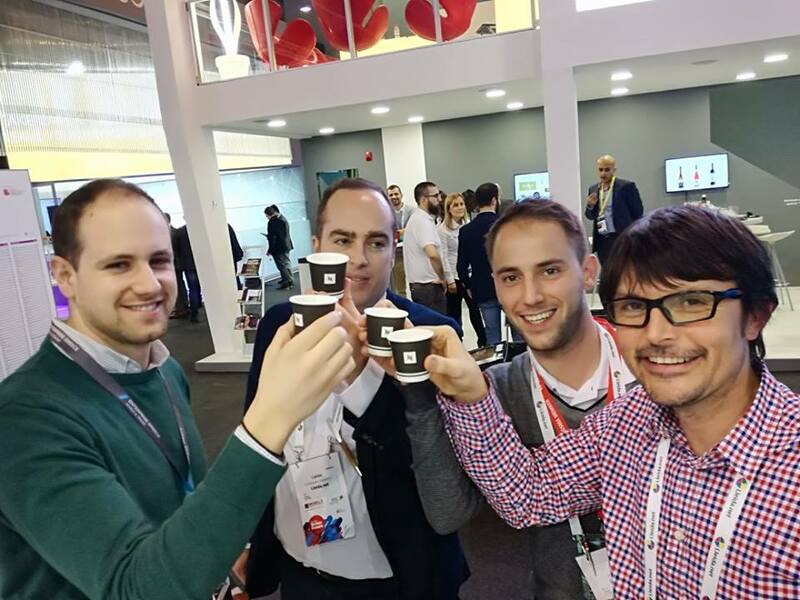 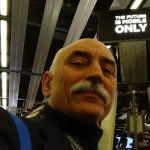 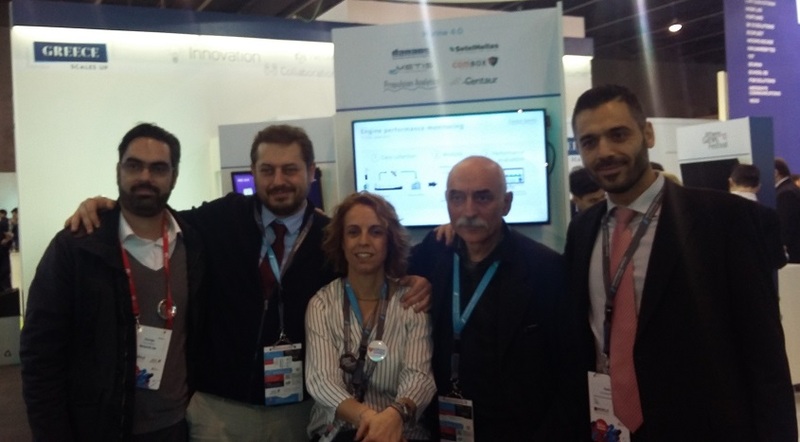 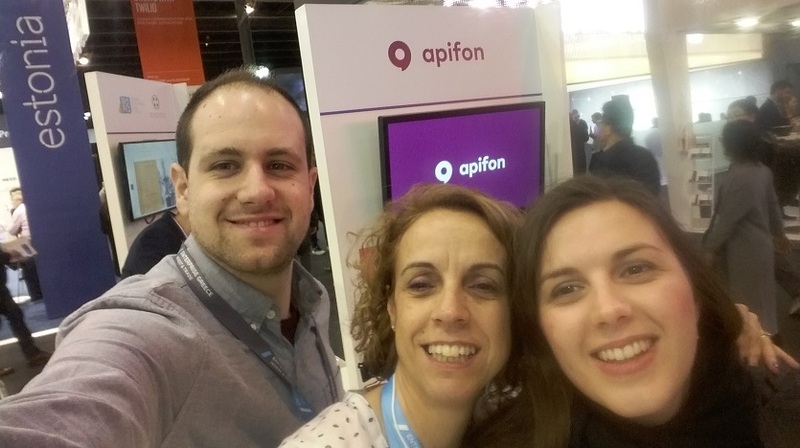 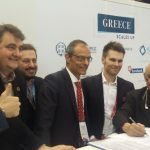 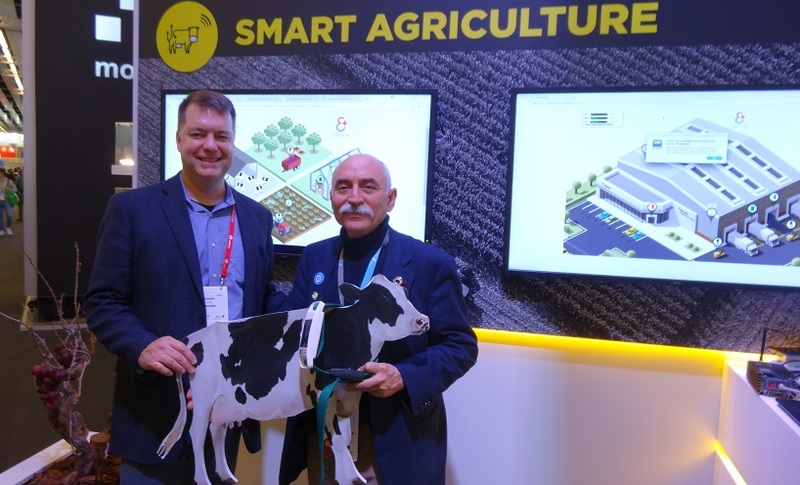 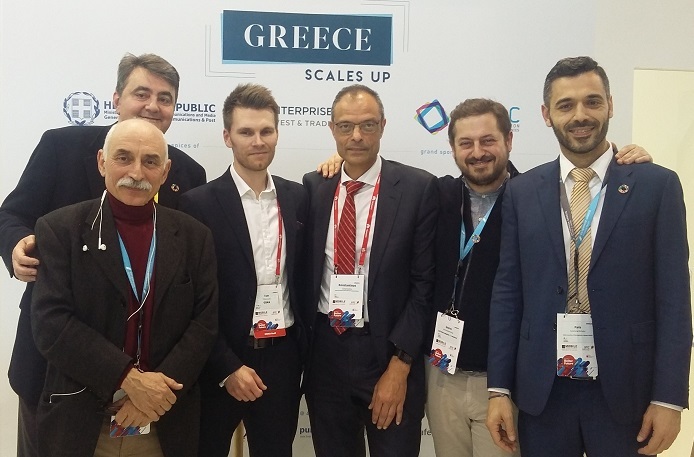 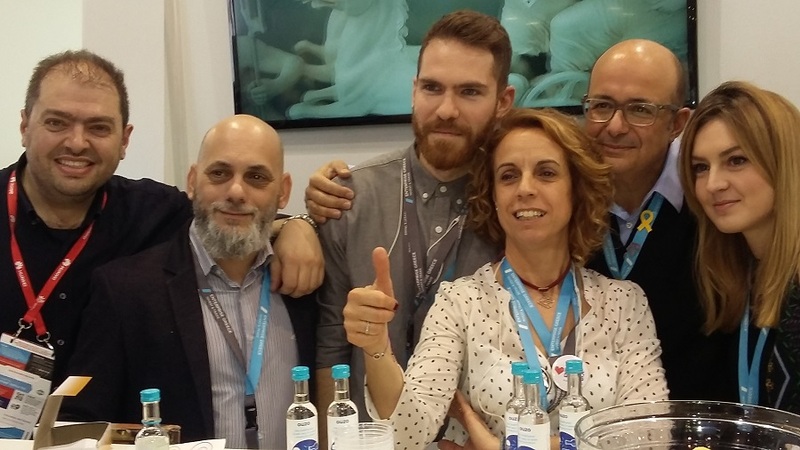 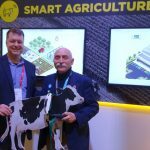 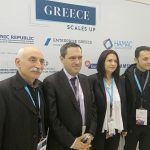 This year, our presence was upgraded, participating at the same time with a Greek Pavillion at the parallel event 4 Years From Now (4YFN), dedicated to startups. 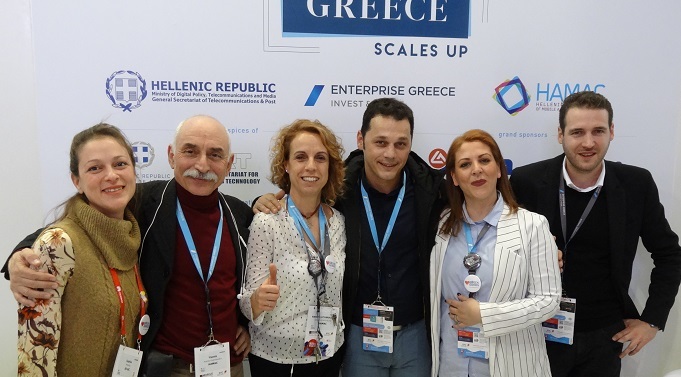 35 companies presented their innovative products and services in both venues. 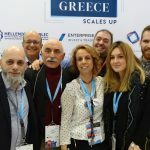 Greece Scales Up! 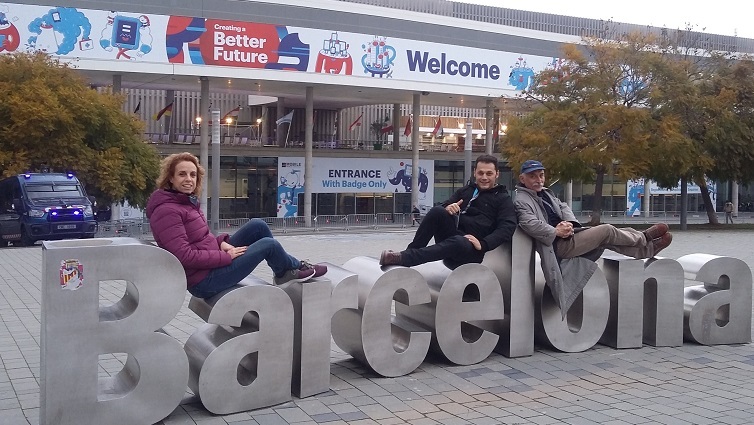 was our motto this year.